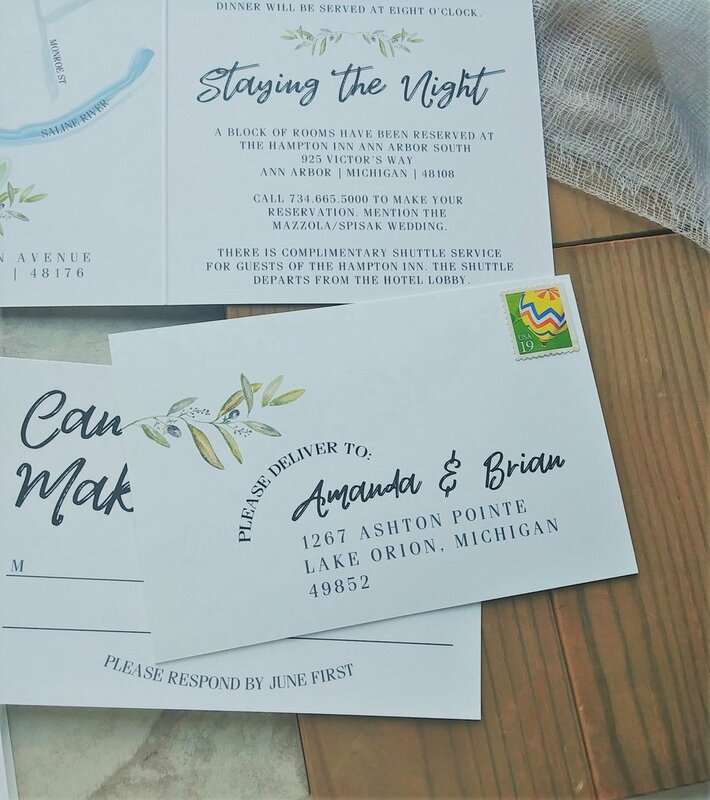 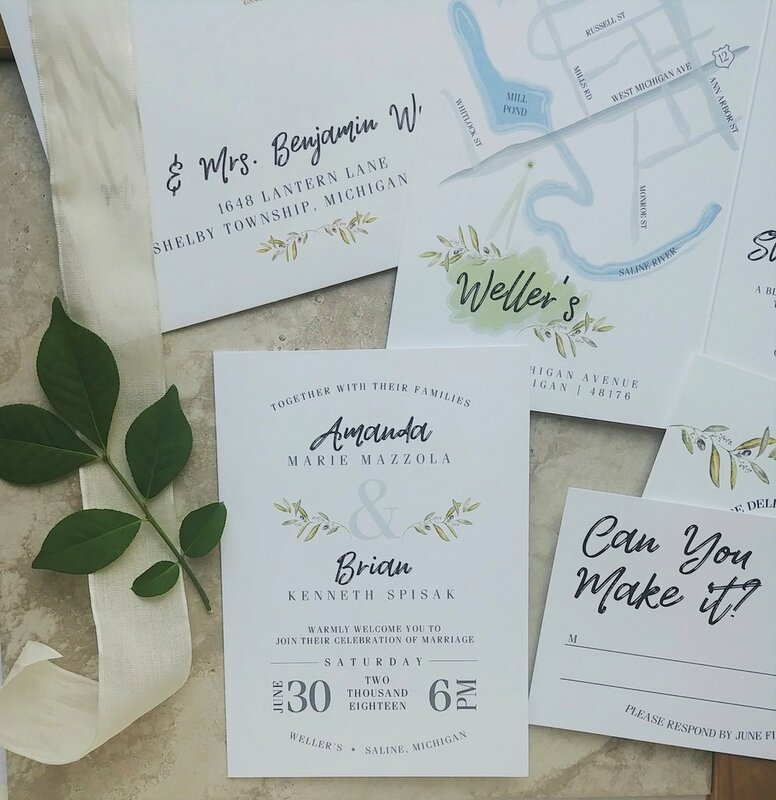 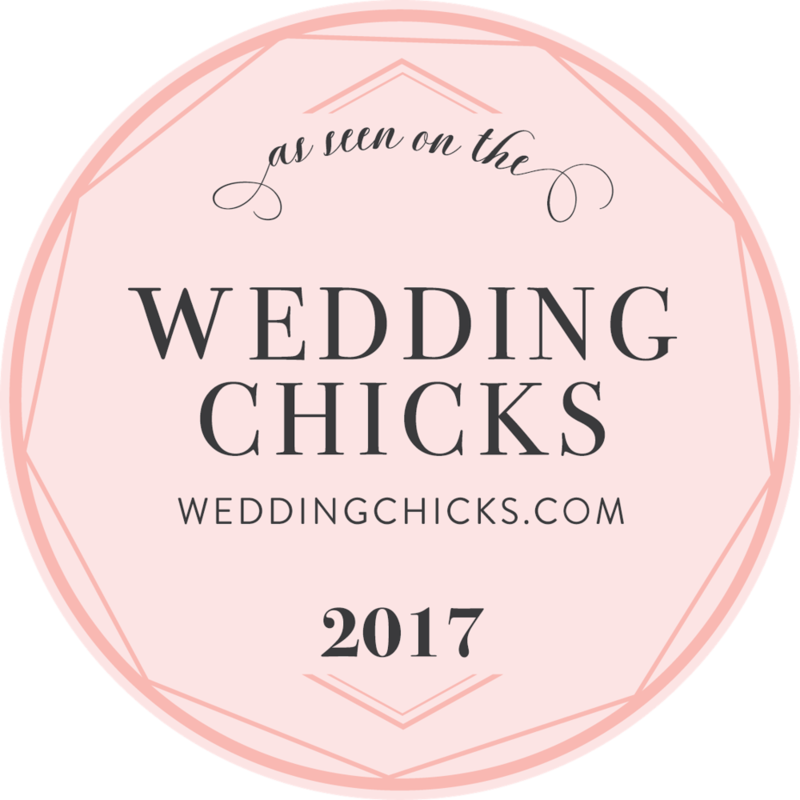 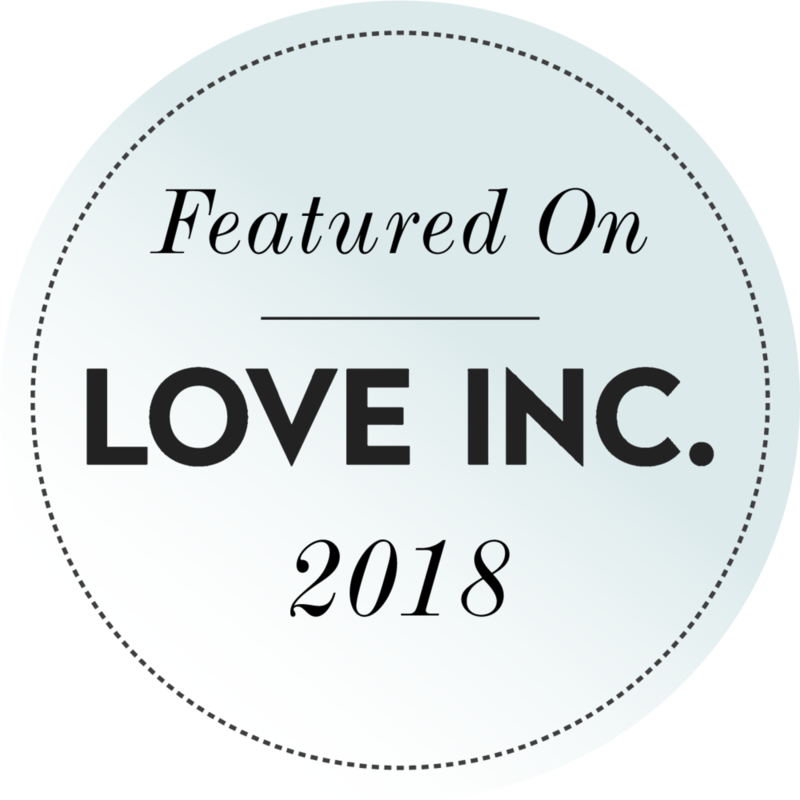 Amanda & Brian came to me from Meagan at Mitten Weddings & Events looking for a minimal, clean wedding invitation with casual, marker-type writing, a clean layout, and simple greenery as an accent. 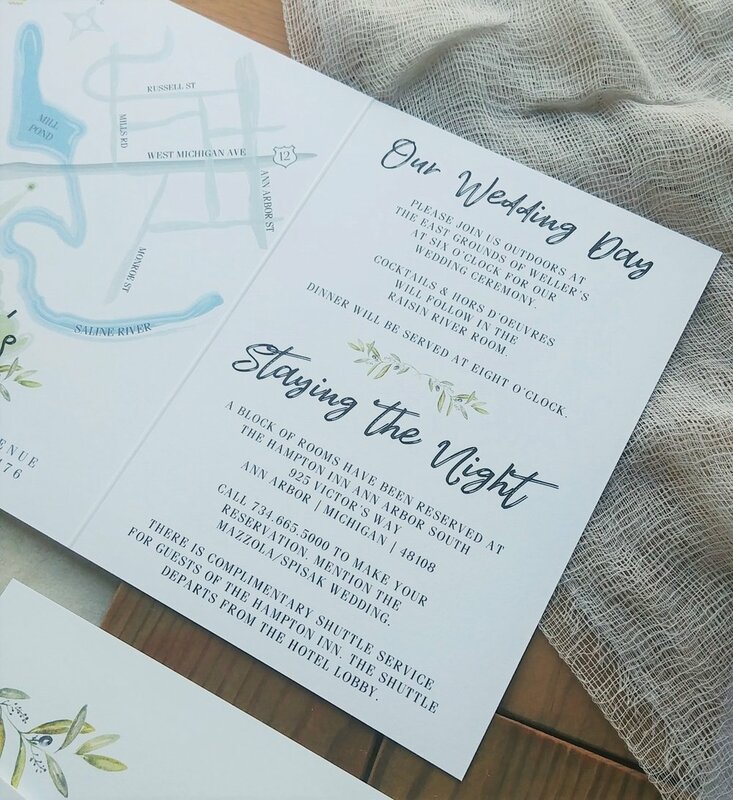 Keeping to a specific budget without sacrificing style or class, I immediately thought of my Booklet-Style layout invitation, which enables you to have a full centerfold layout to accommodate hotel details, reception info, and even a custom map. 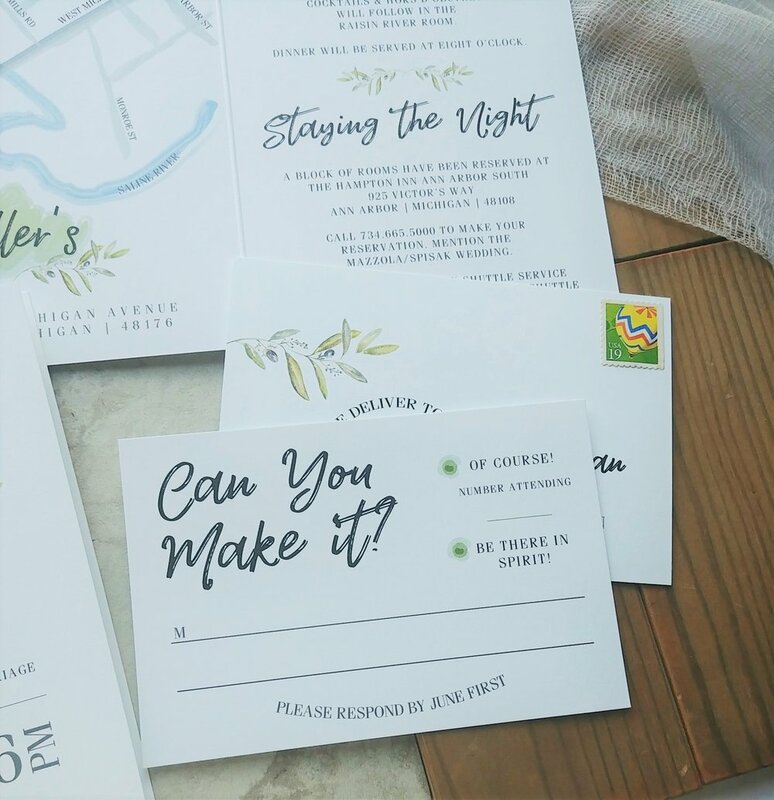 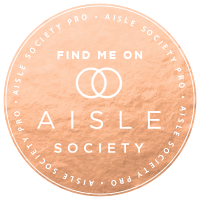 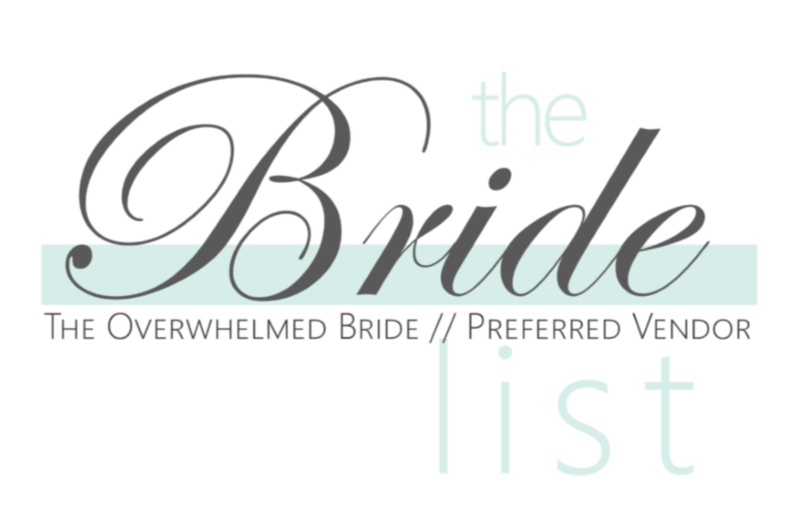 I kept all the backgrounds white, and pared down the RSVP Suite to an easy postcard. 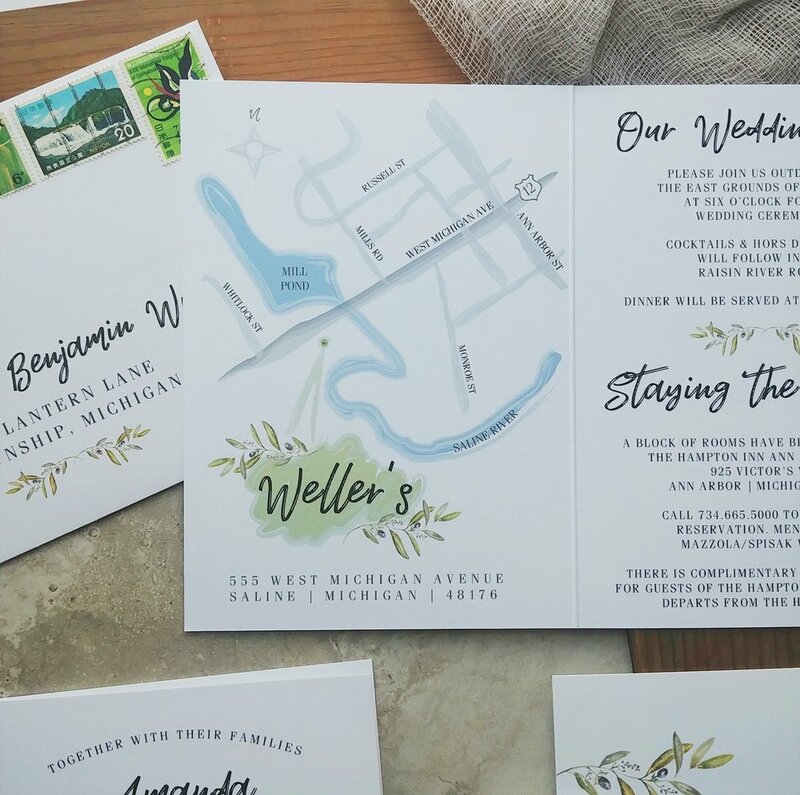 Their wedding, ceremony and reception, was being held at Weller’s Weddings in Saline, Michigan, so I drew a custom map to show the area. 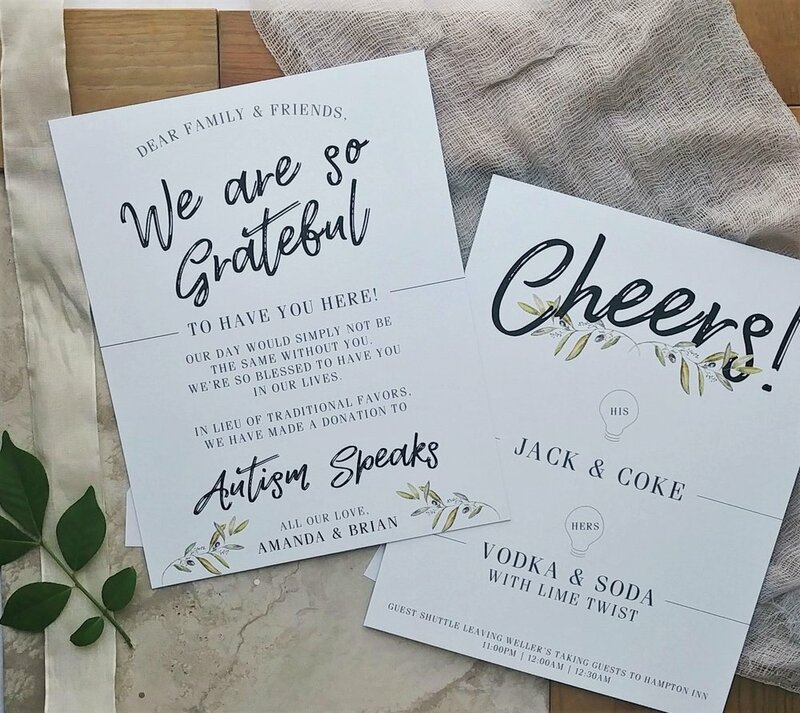 As the big day got closer I also provided a full size 20x30” Seating Chart, and Reception Signage, everything coordinating with the invitation design.